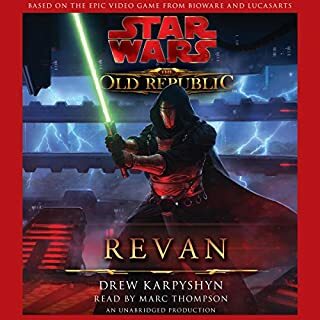 The dying Empire's most cunning and ruthless warlord - Grand Admiral Thrawn - has taken command of the remnants of the Imperial fleet and launched a massive campaign aimed at the New Republic's destruction. 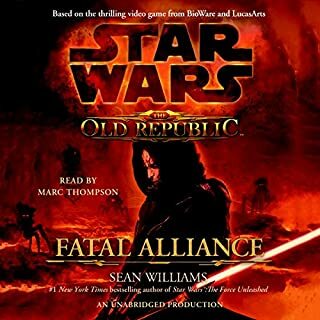 With the aid of unimaginable weapons long hidden away by the Emperor on a backwater planet, Thrawn plans to turn the tide of battle, overwhelm the New Republic, and impose his iron rule throughout the galaxy. 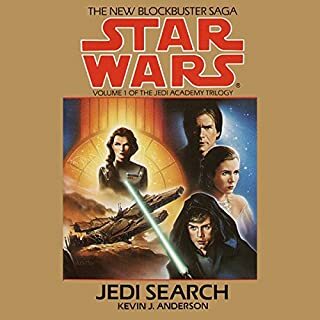 Meanwhile, Han and Lando Calrissian race against time to find proof of treason inside the highest Republican Council - only to discover instead a ghostly fleet of warships that could bring doom to their friends and victory to their enemies. 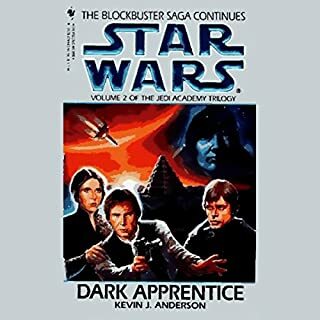 Yet most dangerous of all is a new Dark Jedi, risen from the ashes of a shrouded past, consumed by bitterness...and scheming to corrupt Luke Skywalker to the Dark Side. 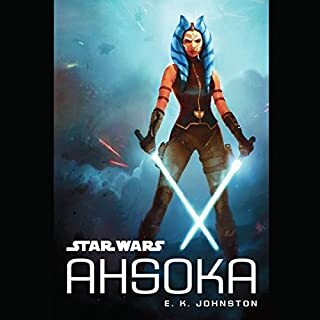 I found the story to be a bit busy with all the travels, but overall I quite enjoyed it - being a Star Wars fan, I am quite picky about SW stories. How many times does he believe he can cannibalize his own writing. He had some great descriptions in past books but the cut n paste writing here does not escape notice. 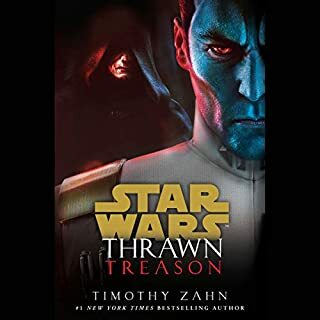 I wish Thrawns motivations & thought patterns were more described/explained as they were in the first book. It doesn’t seem like the same mysterious genius we were introduced to in the first book. It’s like Thrawn is getting slower and dumber. 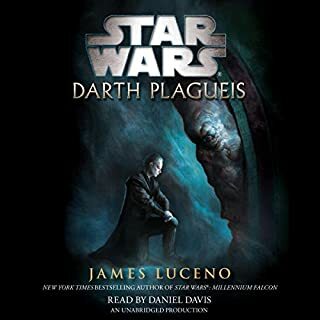 What a fantastic Audio book presentation. This book follows book one nicely and prepares you for a hopefully, fulfilling climax in the finale. Finally the unabridged version. What more could you want? 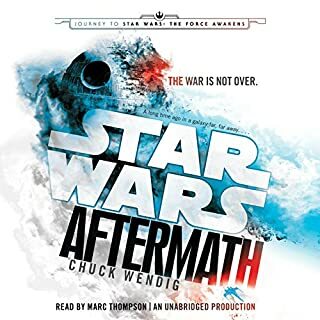 Marc Thompson did a great job with the reading and the production quality seems to be on pair with all the other Star Wars books. I would say this is a must have. 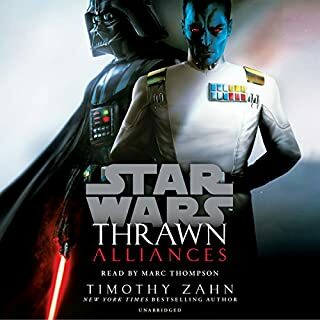 Having listened to the First volume of the Thrawn Series done by Thompson, I knew I had to wait until he completed his versions of the second two volumes. I am glad I waited. The story is excellent, as most people already know. However, Thompson gives an excellent performance enhanced by a great and not overbearing soundtrack, deliver an amazing entertainment experience. 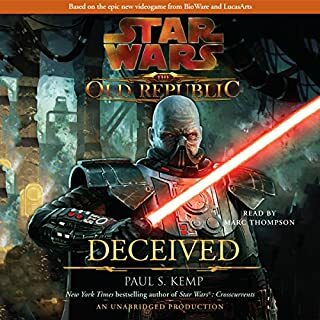 Get this audio-book, you will not be disappointed. 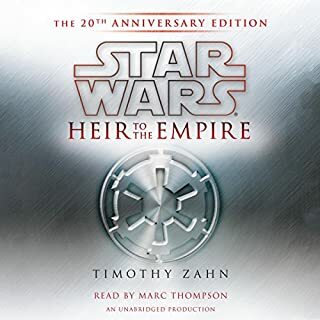 Following in the footsteps of last year's 20th anniversary release of Timothy Zahn's Heir to the Empire, Marc Thompson delivers another perfect performance with this second installment of The Thrawn Trilogy. For the uninitiated, this series' popularity helped launch the expanded universerse we all take for granted now. 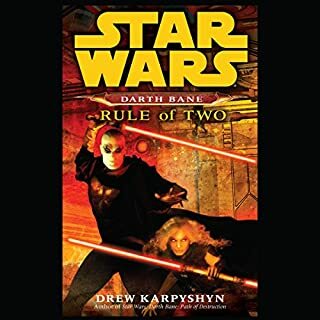 For example, the 'Imperial Planet' was first named Coruscant in this trilogy. 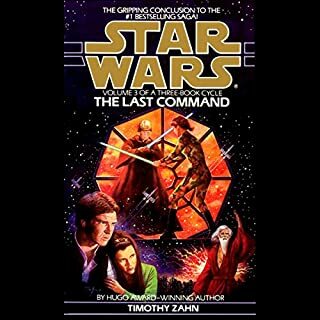 If you enjoyed it as much as I did, this audiobook will make you want to listen to the third and final book, The Last Command, thankfully also available unabridged and narrated by Marc Thompson. The Force is strong with this one! 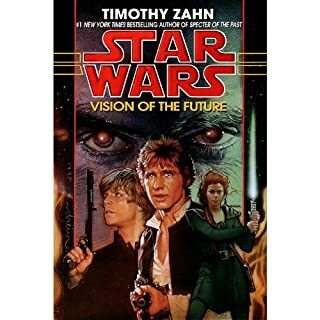 Marc Thompson,Timothy Zahn what else do you need? Marc Thompson' performance of this brilliant story is second to none. He created voices for previously unknown characters and did a fantastic job on mimicing the characters we all know from the first three films. 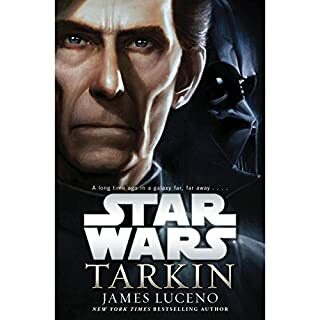 His portrayal of Grand Admiral Thrawn really made the character come to life. He was menacing and always in control. Really great series. Why didn't they use this writing for the movie!? The force awakens is a horrible recycled plot. This trilogy thus far has been great! I'm pretending the movie in my head is the one in theaters. Awesome performance of the OT characters voices, he's got Han and Luke perfected. 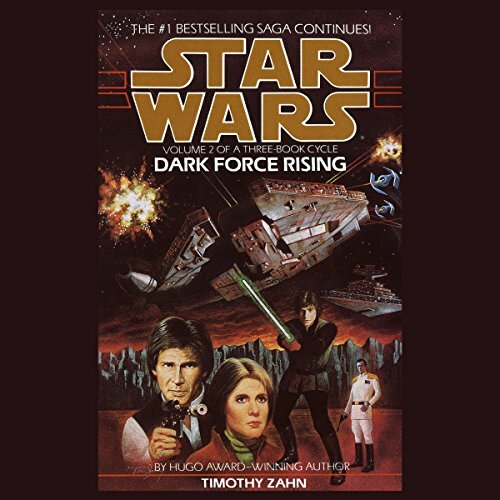 Where does Star Wars: Dark Force Rising rank among all the audiobooks you’ve listened to so far? Great voice acting. Mark and Jim Dale are the best. 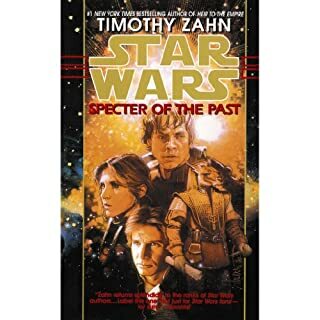 Another great book by Tim Zahn. 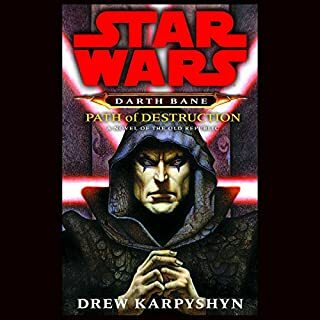 Hope they re-do the "Hand of Thrawn" series. Un-Abridged and with Marc Thompson doing the reading. 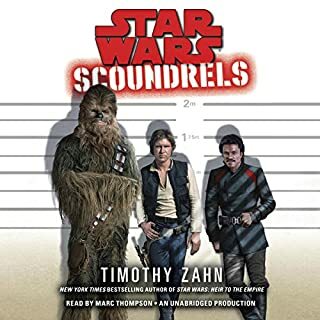 as with the first book of the trilogy, the story is engaging and feels very much star wars; the perormance is perfect with a great set of voices by Marc Thompson, especially his han and luke voices ( thrawn & pelyon too but they don't have movie counterparts).